Hands, forearms or elbows are used to manipulate the superficial layers of the muscles to improve mental and physical health. The benefits of Swedish massage include increased blood circulation, mental and physical relaxation, decreased stress and muscle tension, and improved range of motion. Targets the deepest layers of muscle tissue, tendons and fascia. The deeper pressure provides several therapeutic benefits, such as the release of chronic pain, muscle tension, and facilitation of muscle rehabilitation. A form of bodywork used to help prevent injuries, prepare the body for athletic activity, and maintain optimal conditioning. Sports massage is favored by many athletes due to its time-tested ability to aid in recovery from injuries and workouts in general. Stephanie is a graduate of the Onondaga School of Therapeutic Massage and a member of the American Massage Therapy Association. She has experience working in both clinical and spa settings; Specializing in deep tissue and treatment massage. 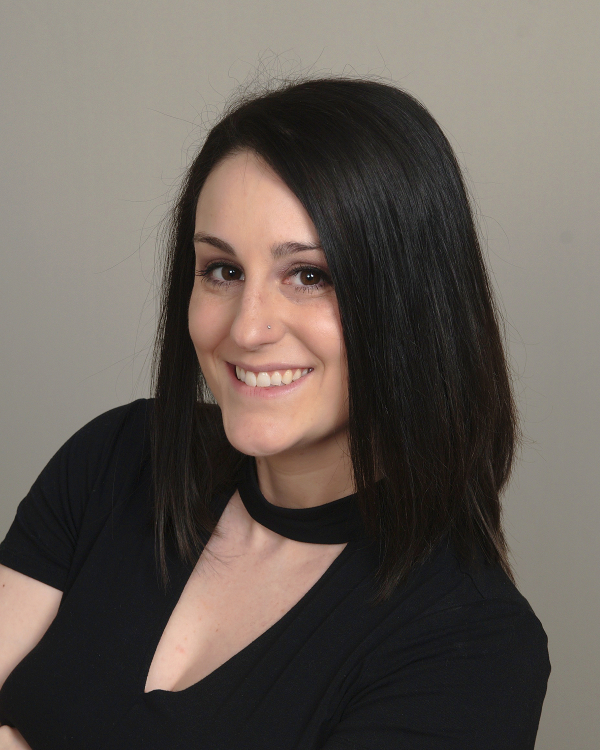 Stephanie specializes in working with clients who have injuries, limited range of motion, and chronic pain - especially in the the neck and shoulders, manifested as headaches or migraines. Stephanie believes the root of healing lies within the bodies of us All… And the role of the Massage Therapist is to Facilitate that Space.